Before the Apex Court, Mr. Harish N. Salve and Mr. Dushyant Dave, Senior Advocates appearing for the Singh brothers, vehemently argued for intervention by the Supreme Court. 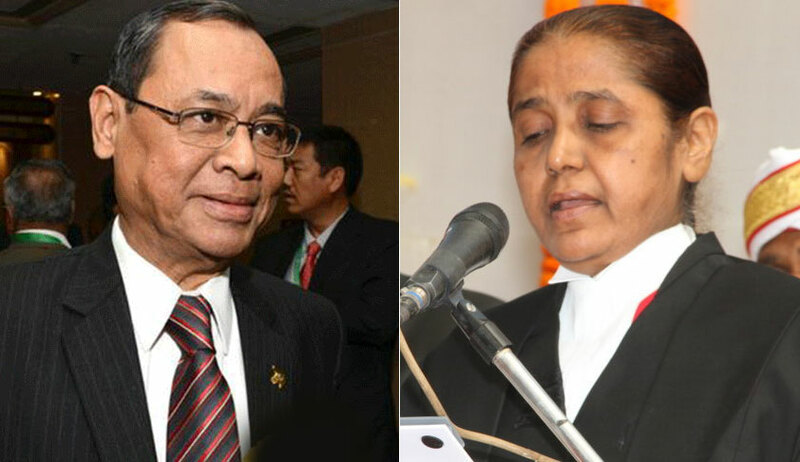 However, the Bench comprising Justice Gogoi and Justice Banumathi, after hearing the counsels for Daiichi Sankyo - Mr. Gopal Subramanium, Mr. Arvind P. Datar, Mr. Mukul Rohatgi and Mr. Krishnan Venugopal - dismissed the SLP saying that they are “not inclined to interfere” with the impugned judgment. The High Court had, last month, held the award to be enforceable on a Petition filed by Daiichi. The controversy revolves around a Share Purchase and Share Subscription Agreement (SPSSA) dated June 11, 2008, whereby Daiichi agreed to purchase from Singh brothers their total stake in Ranbaxy Laboratories Limited for a transaction valued at INR 198 billion (approximately US$4.6 billion). Daiichi had been awarded damages for fraudulent misrepresentation and active concealment by the Singh brothers of material facts and information relating to Ranbaxy Laboratories Limited in connection with the sale of control of Ranbaxy Laboratories Limited. In the 115-page verdict, Justice Jayant Nath had, however, concluded that the award was not enforceable against five minors, including Singh's children, as "Article 15, 39(e) and (f) and 45 of the Constitution of India empower the state to make special provisions for protection of children". Justice Nath had further explained, "It is clear that protection of the minor is a fundamental policy of Indian law. It is a substratal principle on which Indian law is founded. Hence, a minor cannot be guilty of having perpetuated a fraud either himself or through any agent. If the natural guardian commits the fraud he cannot bind the minor or the estate of the minor with any penalty or adverse consequences that would result on account of the fraud played by the natural guardian."